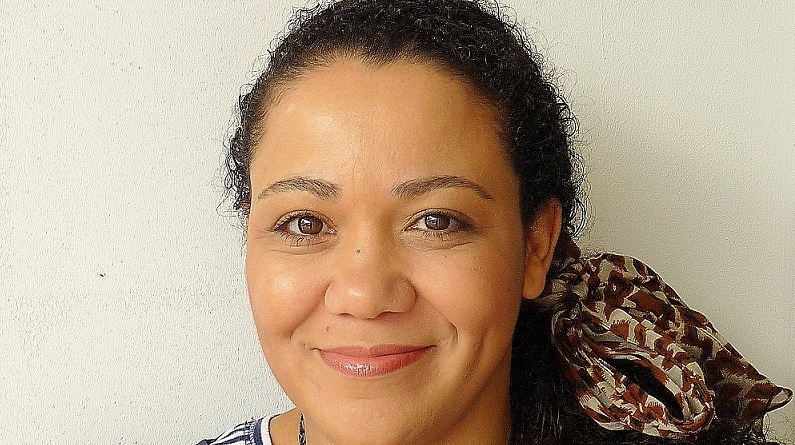 Denise Rawls is a seriously experienced business development consultant and founder of Hackney Hive. Denise is expert at helping SMEs make more money and impact with the resources they have. In her monthly column, she will share tips, advice and comment on all things marketing! There are a zillion books out there on being an entrepreneur and starting and growing your business. Many of these books are excellent but there is nothing like hearing the journey of a successful female entrepreneur you respect, admire and can really identify with because they walk the same streets as you. It’s pure gold dust. I was lucky enough to chat to Bianca Miller-Cole a few weeks ago at an International Women’s Day event. I’m not a fan of the TV show The Apprentice but on the episodes I did watch, it was clear to me that Bianca is an exceptionally talented, grounded and determined young woman and meeting her in person she did not disappoint. Our phones are great, backs of envelopes are convenient, but you need a notebook to write things down properly. Writing things down makes a difference because you won’t remember everything, ideas don’t stay in your head for ever and it has been proven over and over again that people who write down their SMART goals are far more likely to be successful than those that don’t. So buy a notebook and use it. Know what you are going to do and work out how you are going to make it happen. Your plan has to work for you – there is no right or wrong style, just write it down and get to work on delivering that first step towards your goal. Don’t be afraid to ask for help and learn from people who have more experience than you do – all successful business people have a mentor. The most successful businesses have a Board and you can easily replicate this by working with a consultant as and when you need them. It’s a golden oldie but it is short, concise and full of great advice. I have the audio version of this book too and listen to it whenever I need a bit of straight talking encouragement. What I really like about Bianca is her honesty. She shared with us how she took on a start-up loan to fund her first business and then used the first business and a well-constructed crowdfunding campaign to finance Bianca Miller London. For me, this honesty is the sweet spot that start-up businesses really need to know about. We’d all like an investor to give us a ton of money to do as we wish with, but the reality is you start small and grow and your means, experience and time determine how rapid this will be. Bianca Miller-Cole is a wise woman, someone we can all learn from, I’m excited to watch her continued success.